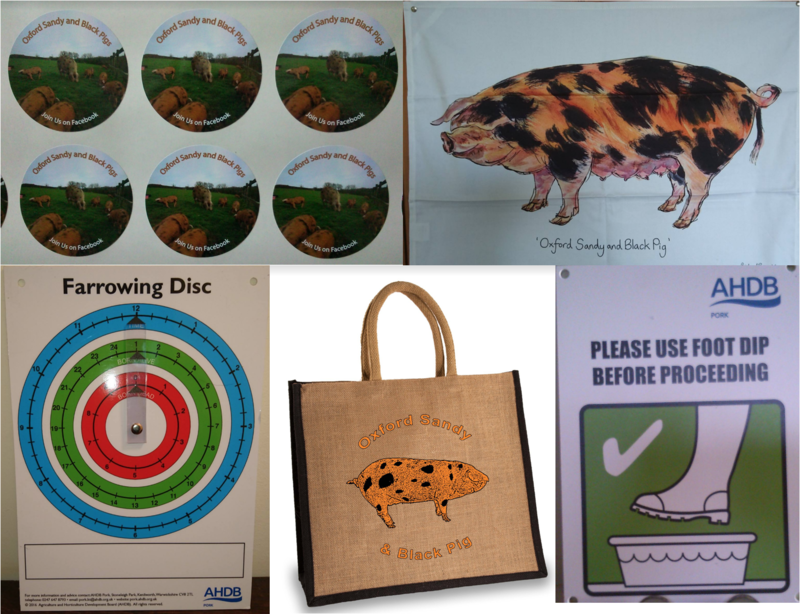 Join the OSBPG Friends Become a friend of the the Oxford Sandy and Black Pig Group Community Join Now.. The Facebook Group Join the discussion. 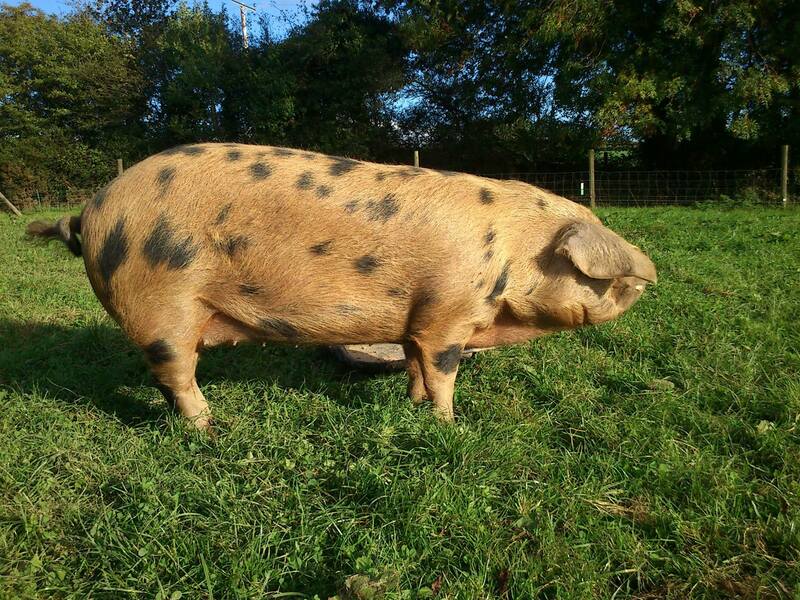 The Breed Standard When selecting Oxford Sandy and Black pigs to register for breeding it is vital that the underlines are correct -, particularly with boars. 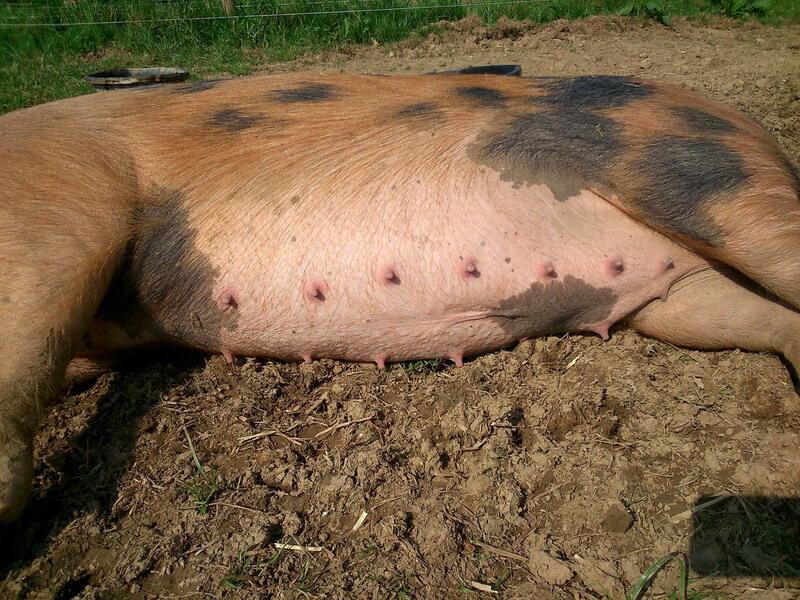 Selection should go by underline (14 evenly spaced teats for boars with six of these in front of the sheath). Gilts can have...... Learn More..
We have 3 groups on facebook which focus on the Oxford Sandy and Black breed. 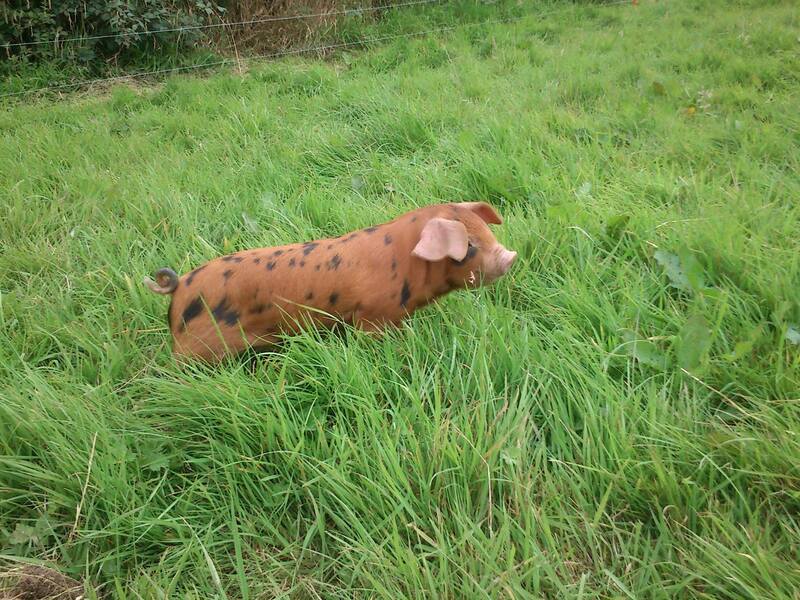 Oxford Sandy and Black Pig Group this is the main forum for seeing whats going on amongst our fellow pig keepers, a great place to ask questions, offer advice and take part in promoting the breed.